It's bigger than a building. In late Feburary 2018, Chicago Board of Education voted unanimously to tear down Paul Robeson High School and replace it with a new $85 million intstitution. 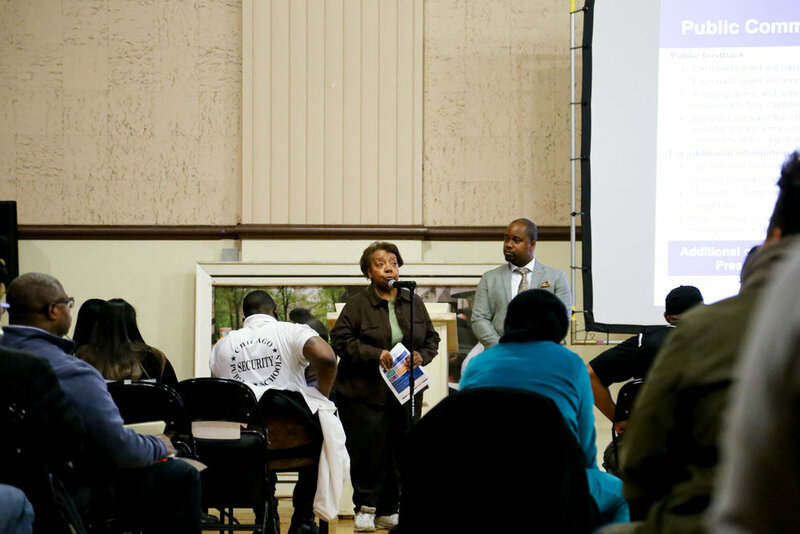 It's a decision that many in the Englewood neighborhood were opposed, but others saw the fate inevitable. We have spent the last six months listening to students, parents, teachers, and staff that have gone through those Robeson doors in the last forty years. They shared thoughts on the evolution of Robeson, their experiences, and their stories that forever connect them to the pillar school. Here, you can read and listen to what they said. Despite protests and crews of concern, CPS told South Side students their fates were sealed—four Englewood high school will be closed. How did we get here? Say goodbye to Parker High School because Paul Robeson High School is the new wave. But, how long does its first class of students go along for the ride? National corruption trickles down locally. Inequalities and neighborhood disruption is felt throughout Chicago, throughout Englewood, and throughout Robeson High School. Robeson continued to barely hold on to any good standing within CPS. Officials knew something needed to be done, but was "reconstituting" the right choice? Eight years ago, CPS went through another set of changes, overlooking Robeson in its plan to close underperforming schools, then. But one Englewood grandmother and guardian still felt the longtime high school was suffering. As the 2018 school year has come to a close, many still question what's next for Englewood kids. As the final graduating seniors have crossed the stage, Robeson's underclassmen and their parents are still concerned for what the future holds. Despite all of the challenges the community faced, Robeson High School has made quite the impact on its students, parents, and staff for the past 40 years. Deconstruction had already begun before the school year's end, but for many who've walkd through Robeson's doors, a bulldozers can't take away the unforgettable experiences they had in the school. Prefer to listen to the piece in one go? Click the link below. 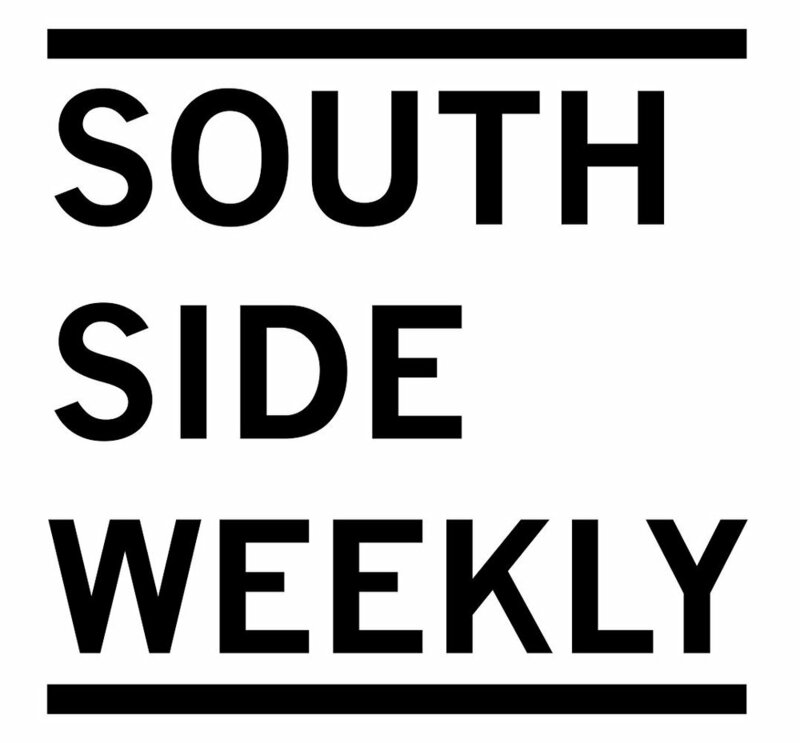 South Side Weekly (SSW) is a nonprofit, volunteer newsprint magazine and radio show dedicated to supporting cultural and civic engagement on the South Side, and to providing educational opportunities for emerging journalists, writers, and artists. We publish in-depth coverage of the arts and issues of public interest alongside oral histories, poetry, fiction, interviews, and artwork from local photographers and illustrators.